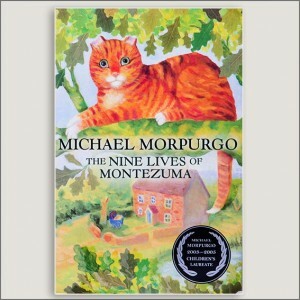 Another enthralling tale from award winning author and Children’s Laureate, Michael Morgurgo. 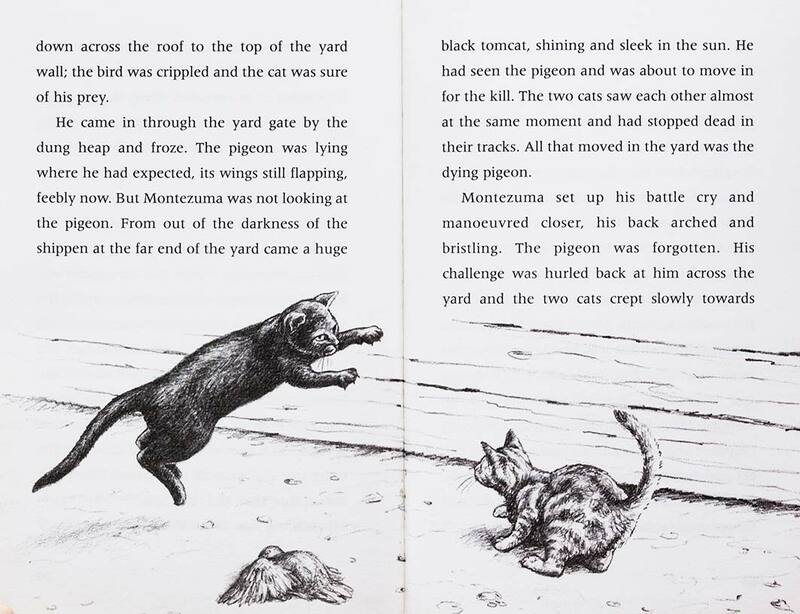 Montezuma is a chapter book which follows the adventurous nine lives of a farmyard cat. 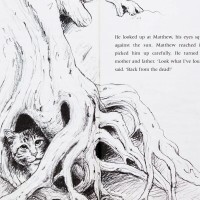 Beginning with his timely escape as a new born kitten from a hungry barn yard owl, an event which changes the course of his life and saves him from the fate of the other kittens, Monty’s escapades and close shaves make this book one that is hard to put down. Aptly named after a famous Aztec king who was a true survivor, this keen little cat develops into an independent and special character who wins the hearts and respect of his family. Even dad, a seasoned farmer, begrudgingly ends up admiring him and quietly shares a spot on the sofa. 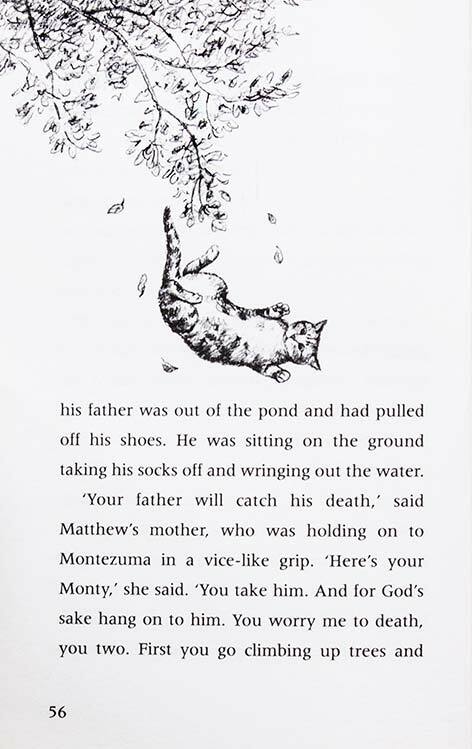 Our friend encounters his incidental nemesis, the black cat, gets stranded in a winter storm and spends quality time with a wandering tramp, among other formative adventures. Time is marked not only by the seasons and Monty’s experiences, but by Matthew the farm boy, who grows to be a man with a young wife over the fourteen years the story spans. Monty himself becomes a grandfather Tom cat and their respectful relationship is always sweet. 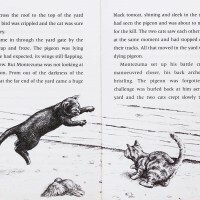 fascination, allowing the reader into the heart of each experience, revealing the fear and releasing emotions which arise when one encounters the unexpected…yes…kittens do get drowned in bags. 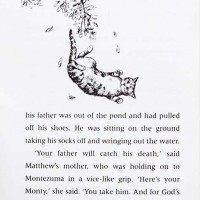 The mastery of Michael Morpurgo’s writing was unmistakable, when I read a chapter to my husband one morning, who was home from work sick. He enquired after Montezuma the next morning at breakfast, so obligingly I re-read the following chapters each morning! 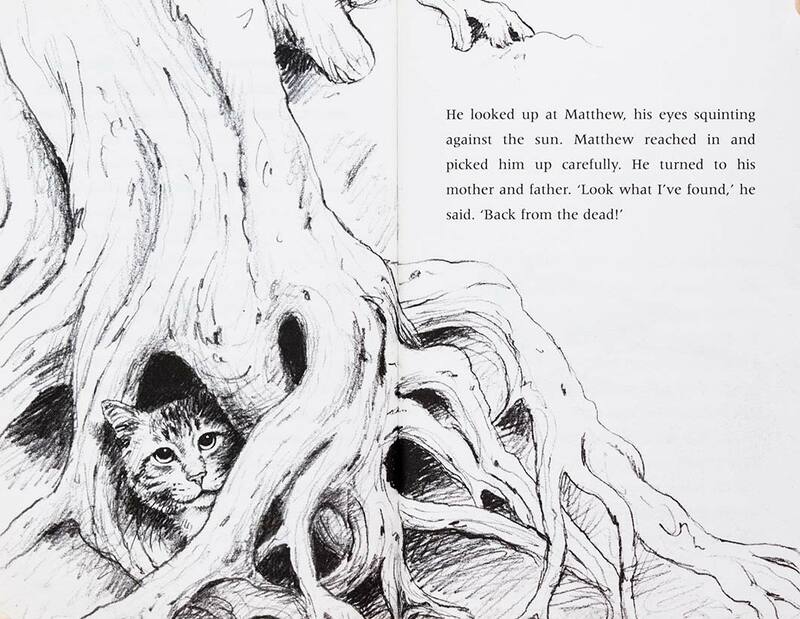 The end is a bit of a tear jerker and I was surprised at the power of this feline focused fiction. An excellent chapter book for young readers who would like to challenge their vocabulary and are looking for a quality literary experience. 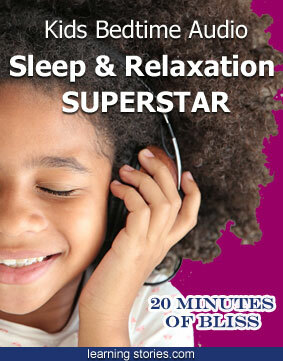 Older children and adults will also enjoy it. This author has many other titles which you may wish to read, including War Horse, which was popularised as a film. BUYERS NOTE: I found this book tricky to find on Amazon at a sensible price for a new paperback.